Description: Rata certified lifting jibs are the safest attachment for handling construction components, from a single chain or wire rope. Beams or concrete moulds can be lifted into position with precision. 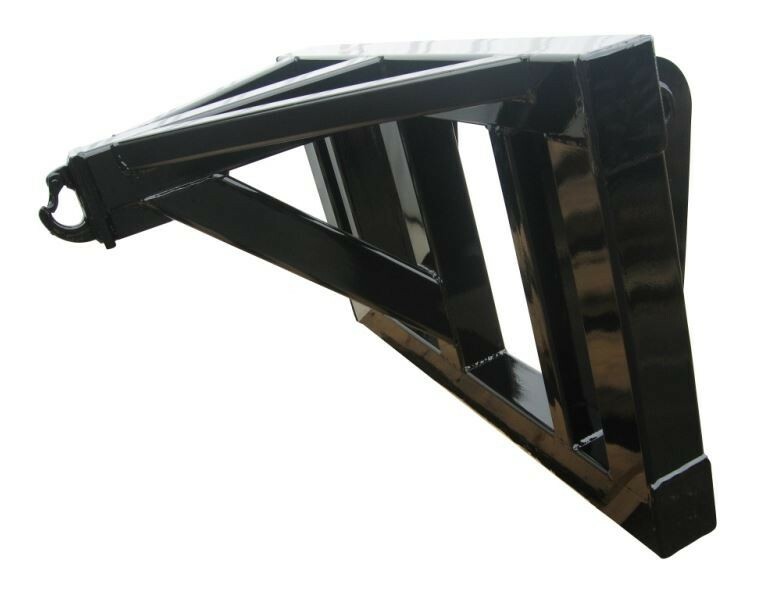 The lifting jibs can be made to individual requirements and also to fit almost any loader or telehandler.